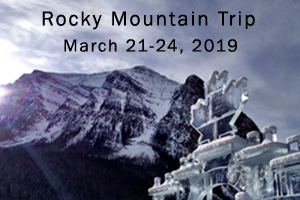 Are you interested in experiencing Canadian nature in the Rocky Mountains? Booking deadline is February 20th. Please come to International Office (#166) for more information.